Let's Compare Champagne Glasses Vs Champagne Flutes! Champagne is special. It deserves to be enjoyed in the best way possible and this means it's important to serve and drink Champagne out of the correct glass. A big question is always glass or flute? On a personal level, I like flutes. Flutes suggest celebration and Champagne, to me, is all about celebration so I see no problem with a flute. However; it's like sacrilege in France to drink Champagne out of a flute because it constricts the aromatics of the Champagne. The best glass to use is half way between a glass and a flute, it's called a Tulip! The tulip glass features a bowl that curves outward slightly above the midpoint, enabling some space for swirling, then curves back in at the top, directing the aromatics toward the nose. They also keep the bead bubbling from the base which is always a pleasure when drinking Champagne over a few hours. Another fun option to make you feel like you have transported back in time are the crystal bowls for Champagne. These really open up the aromatics of the wine and just look very pretentious and fun! I do find they release the bubbles too much though and eventually, the champagne loses it's bubble. I also really highlight the importance of using a crystal wine glass such as; Reidel or Plumm. Why? Crystal is a thinner material so it doesn't interact with your palate as much. Secondly, Champagne should only be drank from the best! If all else fails and you have no other option, use a white wine glass so you can really enjoy the aromatics of your Champagne. Particularly for Vintage Champagne! That wine has been trapped for such a long time, it's time to open it up and let it breathe!! A good glass needs good champagne! Maison Abelé has two kilometres of underground cellars dug out of solid chalk in the heart of Reims. Devotion to excellence is natural in these ancient vaulted cellars. Made from the best crus in Champagne, Brut Traditionnel is ready to drink after three years of ageing under ideal conditions, away from light and variations in temperature. Pale golden colour with greenish highlights. Attractive and luscious, with hints of hawthorn and acacia blossoms as well as overtones of peach and apricot. Exceptional ripeness on the palate. Toasty, honey, and cinnamon flavours. 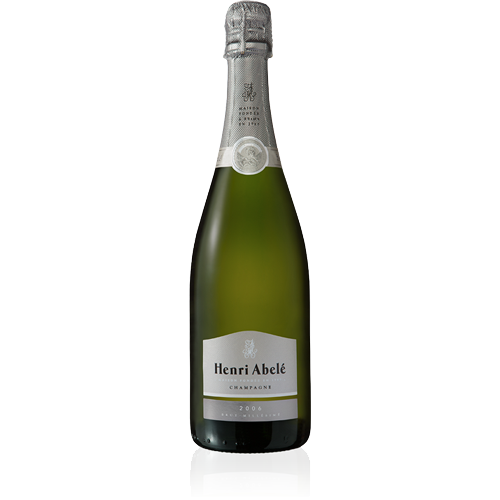 This elegant cuvée has a full bodied, generous aftertaste. A lovely pale yellow colour. Remarkably fine bubbles and a great long-lasting foam. 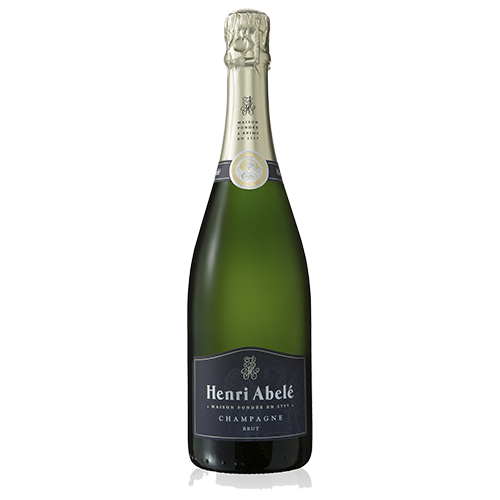 Power and complexity both feature strongly in this cuvée’s bouquet, which starts off with notes of citrus and orange blossom, before being joined by aromas of lime tree, verbena and gingerbread. Frank and straightforward in the attack, with aromas of roasted coffee, liquorice and flint. 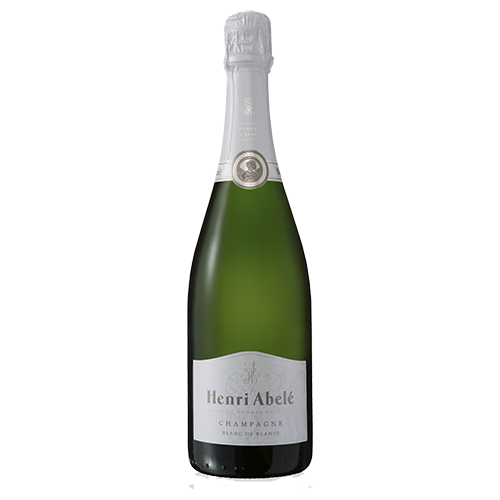 Beautifully vinous and offers spicy notes, making this vintage Champagne most subtle and elegant.